Enrolling for a course in Dallas is beyond the economic reach of many people, with a significant number of Dallas residents living in poverty. This explains why free training programs are so important. Not only do free training programs shape you for employment opportunities, but are also a great way of advancing your career by buffing up your existing portfolio of skills. Truck driving is among the most popular careers in Texas. Not only does the career have a decent pay, but also provides drivers with an exciting and ever-changing job environment. 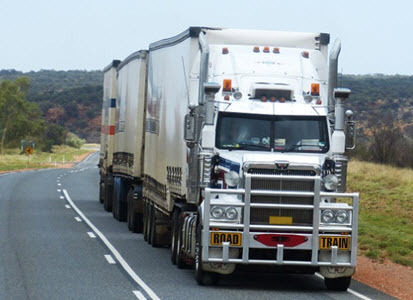 If trucking is your career of choice, then the first step should be taking up CDL training lessons. Interestingly, many trucking companies in Dallas offer free CDL training to drivers they intend to later hire. What’s more, these companies pay their trainee drivers whilst undergoing training. Not to mention that drivers get health insurance, paid vacations, and other benefits when they get absorbed by the company. Examples of these companies include XPO Logistics, Stevens Transport, Roehl Transport, and Werner Enterprises. So there is no reason for you to pay for CDL training in Dallas when these attractive options exist. Texas is a great place to be a nurse aide. But sometimes training can be expensive and out of reach of many aspiring nurse aides in the state. Luckily, Dallas has institutions that offer free CNA training. Favorite Nurses Home Health, a health facility nestled along Brook River Drive is one example. This is because they pay trainees who take up their free CNA training programs and also offer job opportunities after the completion of training. Other institutions that offer free CNA training in Dallas are the Care Health and Rehabilitation Center and the BrookHaven Nursing and Rehabilitation Center. 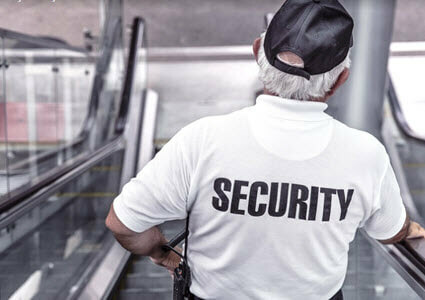 Like any other profession, becoming a security guard requires one to have undergone extensive training. But security guard training is quite pricey, with hundreds of dollars required to enroll for a course. An alternative option is taking up free security guard training from potential employers. Having no criminal record is one of the common requirements considered by most firms that offer free training. The company usually absorbs successful trainees upon completion of their training as a way of providing them with employment opportunities. An example of such a company in Texas is Iidon Security Associates. Domiciled along 14500 Midway Road, Dallas, this security firm is one the few in the city offering free security guard training. 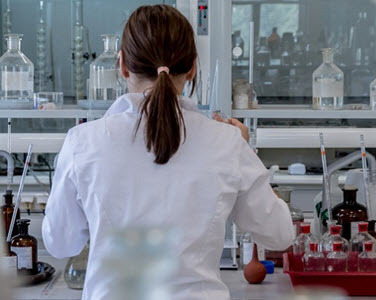 Phlebotomy training is a great way to further your education and diversify your medical areas of expertise if you’re an established health care professional. Phlebotomy training is also perfect for aspiring phlebotomists with zero experience in the field. 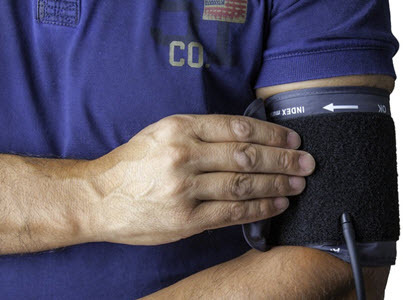 Taking a course on phlebotomy is a wise and lucrative decision with a recent spike in demand of specialized health professionals but the prices and requirements to take up lessons are often prohibitive. But Dallas is home to hospitals and other health facilities that offer free Phlebotomy training. Additionally,some of the leading learning institutions in Texas also offer free online course covering phlebotomy. Examples include the free Arterial Puncture online program offered by Loyola University Chicago and Tubes, a free online phlebotomy course offered by Austin Community College. Interested in phlebotomy? This guide be of great help. There exists a large gap in IT proficiency among Dallas job seekers that acts as a barrier to job opportunities. This is despite Dallas being recognized as having one of the highest growth rates in high-tech in the country. It is from this background that IT lessons have become a necessity to most Dallas job seekers. While there are numerous learning institutions that have excellent IT courses in the city, the fees involves are out of reach for many people. An alternative way of sharpening IT skills is through signing up for free IT training. The Dallas County Community College District is one place that comes to mind as a place to obtain free IT Training in the city. If you’re into IT, perhaps you should consider computer science. Read: Should I Major in Computer Science? As aforementioned, there has been an upsurge in the demand for specialized health care professionals in recent years. Which is why you should consider taking up EMT training to become an EMT in Dallas. There are... ...tons of options to choose from in the city for EMT training but many come with unaffordable tuition fees. 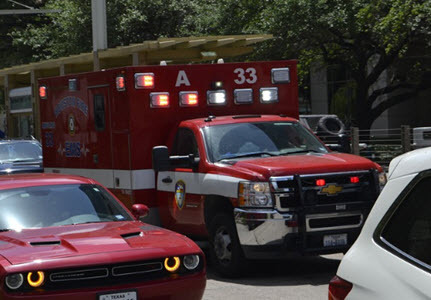 The Dallas County Community College District is one reliable source for EMT training. For free EMT lessons, you can check the EMT firms which offer free training for employees. One firm known for offering free training for its EMT employees in Dallas is Champion EMS. This non-profit is involved in provided emergency medical services in Texas and regularly has openings for new Paramedics and EMTs. 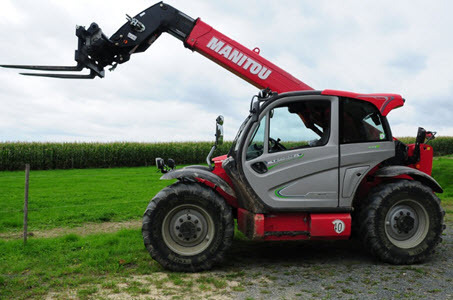 Operating forklifts is a job opportunity that is often overlooked by most people. As a result, forklift operation is one of the most lucrative careers in the job market. Not to mention that companies are constantly looking for forklift operators in Dallas. But like any machine, operating a forklift requires a person with a basic level of expertise. There are numerous institutions in Dallas that offer paid training in forklift operations. The Dallas County Community College District provides forklift training at affordable cost. Another way of getting forklift training is through enrolling for an online course. 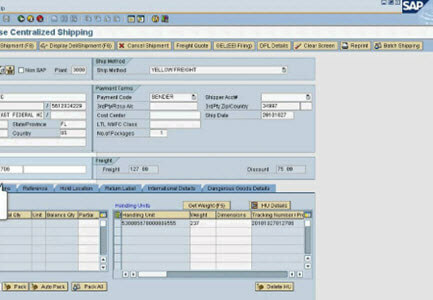 The Free Training platform has a nice and simple course on forklifts that is perfect for beginners. While it doesn’t feature practical operating of forklifts, the course does a great job in teaching about forklifts. Most job boards in Dallas continually post CNC Machinists openings, making this professional very attractive. But before applying for the role you should have proper training on operating CNC machines. Like all machines, computer numerically controlled machines should be operated by trained professionals. Fees for enrolling for CNC classes at the major learning institutions in Dallas usually cost thousands of dollars. But there are affordable options in the city too. The Dallas County Community College District has some affordable CNC machinist lessons worth checking out. 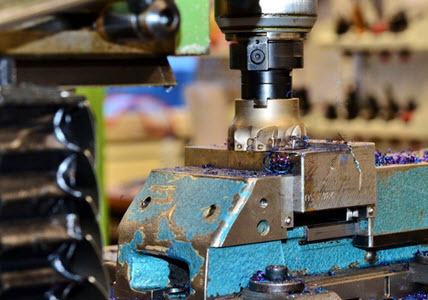 Another resource for CNC training is the internet, with Tooling University, MasterTask Training Systems, and CNC Concepts being some examples of websites that offer affordable online CNS courses. Many businesses in Dallas have embraced technology in their operations, many of which require the services of a SAP professional. This is why you need to take up lessons in SAP training. One institution in Dallas that has built a name for itself in SAP training is New Horizons Dallas. Situated along 150 W John Carpenter Freeway, the institution provides its clients with in-depth training in SAP. As a technology-based profession, it is expected that there are also online sources from which you can get SAP training with an example being VK Networks. Leading universities such as Full Sail University, Grand Canyon, and Liberty University also offer affordable online courses in SAP training. Training in real estate can make you a hot item in the job market since this industry has been growing in leaps and bounds in recent years. You can also take up real estate training to become an efficient entrepreneur and tap into the potential found in this industry. After establishing that real estate is lucrative, the next step is identifying a place that offers training in this area. The Dallas County Community College District is a popular choice for affordable real estate training in the city. 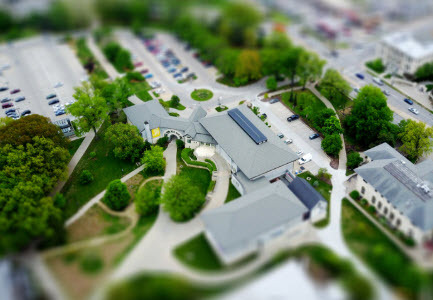 The courses offers at the community college go a long way in shaping you for the real estate job market. The State of Texas made it considerably easier for job seekers to get employment opportunities after establishing the Texas Workforce Commission. 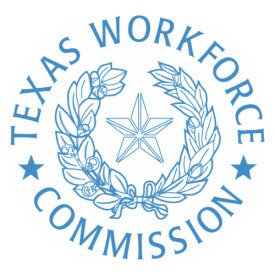 The Texas Workforce Commission is a government body mandated with the provision of development services for both job seekers and employers in the job market. The commission is part of the larger network of workforce solutions providers known as the Texas Workforce Solution. For employers, the commission offers advice concerning employment laws and an in-depth analysis of market patterns. The Texas Workforce Commission also helps employers with recruitment training and information on outplacement services. Among the functions of the commission targeted to job seekers is guiding them to proper training opportunities in Texas. 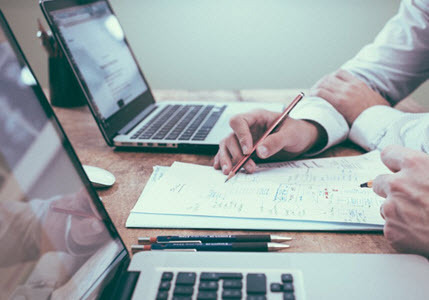 Additionally, the commission is involved in the regulation of these training institutions so that they conform to the provisions of the commission. It is in line with this that the Texas Workforce Commission integrated all training and educational institutions found in Texas into its website. You can enter the training & education section here. Besides local universities and colleges, the online resource also has Texas-based institutions that offer adult lessons plus community colleges which offer vocational and occupational training. 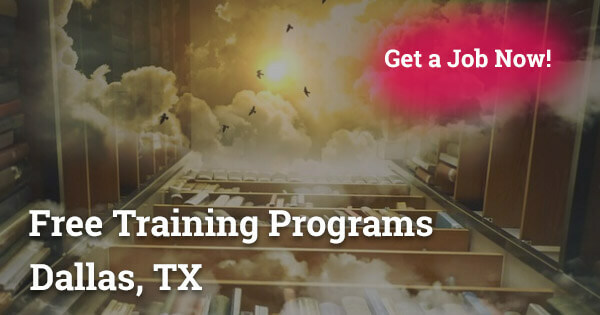 The portal constantly updated with training providers in Texas. The portal also helps people in planning for their college education by providing them with necessary information about all colleges in Texas. Such information includes the expected costs and the courses offered. With the portal, you can pin-point the training and education center nearest to you using the efficient filter system. The commission understands that few people know where to get paid while learning through apprenticeship training in Texas and, as a remedy, provides users with an exhaustive list of places to receive apprenticeship training in the state. People with disabilities can also use the website to search for vocational rehabilitation service providers where they can get trained on skills required in the job market. The common assumption in most people is that free training has substandard results and rarely translate to jobs. However, these options are a manifestation that free training programs can lead you to employment opportunities.